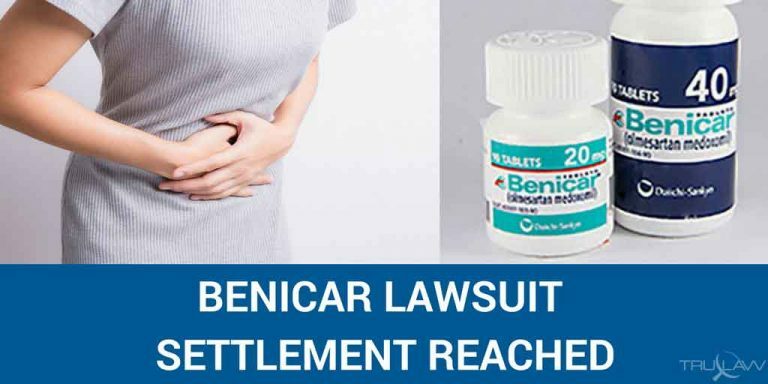 August 1, 2017 – Daiichi Sankyo, the manufacturer of top-selling Benicar, Benicar HCT, Azor and Tribenzor has agreed to a $300 million settlement for individuals who experienced GI injuries as a result of taking one of its blood pressure drugs prior to 5/17/2015. Action must be taken by 8/23/17 in order to be considered for this settlement. Benicar is used to treat high blood pressure is sometimes prescribed in addition to other blood pressure medications. In July 2013, The FDA warned health professionals and consumers that the blood pressure drug olmesartan medoxomil (which includes Benicar, Benicar HCT, Azor and Tribenzor) could cause intestinal problems known as sprue-like enteropathy. These warnings come after several Mayo Clinic studies linked Benicar use to symptoms that resembled celiac disease. According to the FDA, enteropathy develops months to years after starting Benicar and sometimes required hospitalization. The FDA received thousands of reports of individuals with GI injuries. The FDA revised the label to include the risk of sprue-like enteropathy and warned consumers that if they experienced any symptoms of sprue-like enteropathy, they should discontinue olmesartan. In July 2015, hundreds of Benicar lawsuits filed in state and federal courts across the U.S. were consolidated into a multidistrict litigation and centralized in the District of New Jersey under the care of the Honorable Robert B. Kugler. Movement on those cases is now put on hold as attorneys contact plaintiffs with regards to the settlement offers.